If you have taken the time to go through and practice on the list of Singlish expressions that we have compiled for you in the first fragment of this two-part article, you would probably be familiar with the basic use of common Singlish terms by now, such as ‘lah’ and ‘leh’, as well as expressions like ‘die die must try’ and ‘own time own target’. 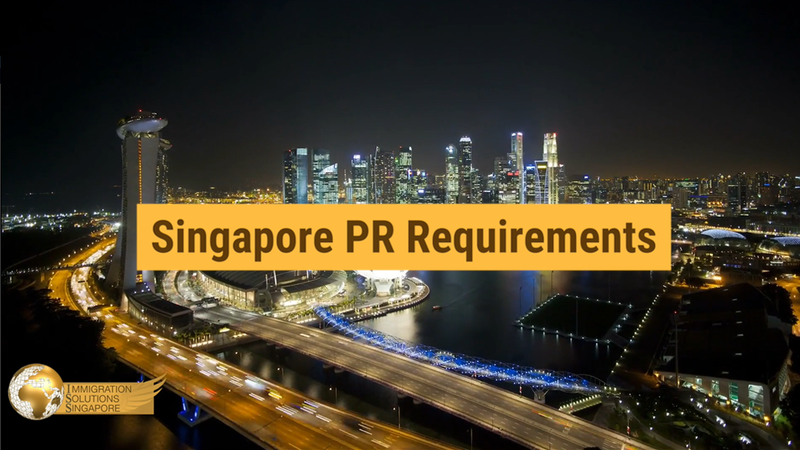 However, to pass off as a resident of Singapore, you need to up your game and move on to the intermediate level of the Singlish language, which more often than not, involves a sprinkle of the Hokkien and Malay dialect that can add a multitude of colours to a conversation. 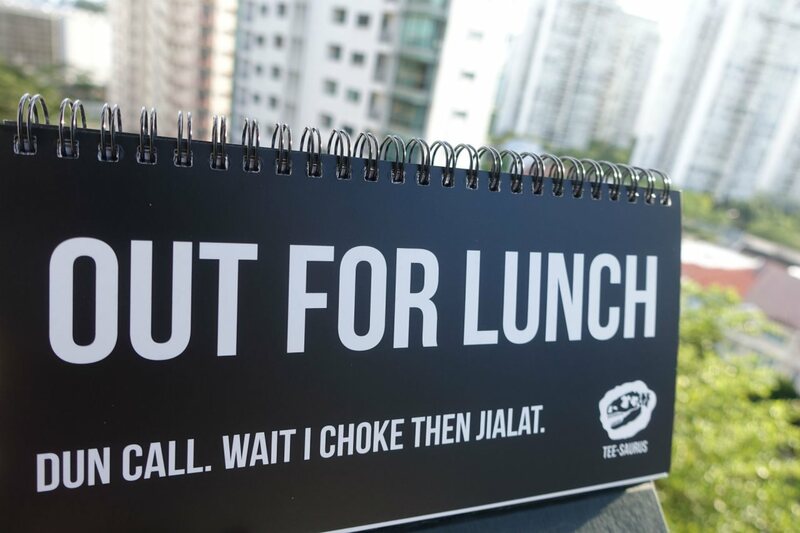 When nothing seems to be going your way, ‘jialat’ is probably the best word to describe your day. ‘Jialat’ is an expression you use when you realise that you are screwed either way but instead of panicking, you choose to accept and be resigned to your fate. In essence, if you woke up late, jialat. If you feel sleepy midway through your work, also jialat. If your superior catches you sleeping on the job, even more jialat. This Singlish term derives from the English word sabotage, but Singaporeans shorten it to just ‘sabo’ while miraculously keeping the entire meaning intact. Similar to its English equivalent, ‘sabo’ is an expression used to describe a prank played on others or a deliberate act of betrayal that results in minor, or sometimes major, consequences. The act itself is referred to as ‘sabo’ while the person who is famously known to commit such acts over and over again is labelled as a ‘sabo king’. Not to be confused with the legit English word that is so often used by Mike Myers in the series of spy movies that he starred in, including Austin Powers: The Spy Who Shagged Me, shag in the Singaporean context literally means to be extremely tired or physically exhausted. Example: “I am feeling so shag this morning bro. I joined my friends for a late futsal session last night” or “Oh my god, so much work to be done today! Confirm shag, man!”. One of the things that surprise many foreigners when it boils down to the Singlish language is how a term as simple as ‘sian’ can be applied to a multitude of contexts. For instance, if you have reached the pinnacle of your abilities and find yourself feeling battling against boredom in your office desk, you’d probably think to yourself “Is it time to leave yet? So sian already”. It can also be used to display a lack of enthusiasm at a certain idea or suggestion without having to elaborate any further. A: Shall we have the halal ramen for lunch again today? Or maybe you are just tired with life — “I don’t know what I’m doing with my life, man. So sian.”. Kaypoh basically means busybody. If you are someone who is constantly stealing glances or taking peeks at your spouse’s handphones, guess what? That makes you a kaypoh, mate. One of the many fan-favourites which have transcended itself into popular memes, this catchphrase is a cynical way of praising someone, almost like a blatant mock in the face. A: Have you seen all the positive comments on my social media posts? Makes me feel like a five-star hotshot! B: Come, I clap for you, bro. Frequently used during lunch time, ‘chope’ means to reserve or call dibs on something. Made popular by the Malay community, ‘alamak’ is the Singlish equivalent of ‘oh my god’, ‘oh gosh, and the likes of it. Example: “Alamak, I forgot to lock the front door after leaving the house!” or “Alamak, I forgot that you wanted no vegetables in your mee goreng!”. Another expression adopted from the Malay language that has recently made its way into the Oxford dictionary (a round of applause for Singlish!). ‘Atas’ basically means posh or of high social status. A: Guess what I had for lunch today? I had the best wagyu steak at Aston’s! B: Wow, so atas! I only had mala for my lunch just now. Whenever you are bewildered, perplexed, dumbfounded or simply confused at something even when the person you are talking to does not make any sense in the first place, use ‘chim’. Example: “I don’t quite understand what she is saying. So chim,” or “That is really a chim way of putting things”.